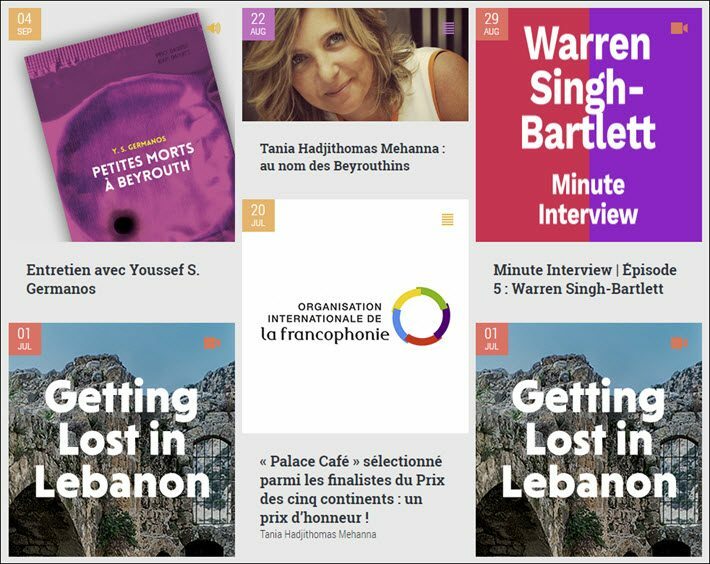 From Madagascar, Lebanon, and Indonesia, three of Frankfurter’s 2017 Invitation Program publishers talk about their work and publishing dynamics in their markets. From the homepage of Tamyras in Lebanon, Tamyras.com. The publisher’s Patricia Moukarzel will be at Frankfurter Buchmesse next week. Each year, the Invitation Program sponsors a select number of small, independent publishers from various parts of the world to attend the Frankfurt Book Fair. These publishers come from parts of Africa, the Arab countries, Asia, Central and Eastern Europe, Latin America, and the Caribbean. This year, 20 publishers representing as many nations will be on hand at the Frankfurt Book Fair thanks to this program, the funding of which is provided by Fair and the Federal Foreign Office of Germany. While in one of our Publishing Perspectives Show Dailies at Frankfurt we’ll be profiling Khurelkhuu Dorjpalam of Nepko Publishing in Mongolia and Mitia Osman of Agamee Prakashani in Bangladesh, today we have three more of the 2017 group from the Invitation Program to introduce you to. We hope you’ll meet them in Frankfurt and get to know more about their work. Publishing Perspectives: What’s your role in publishing, and where is your company based? 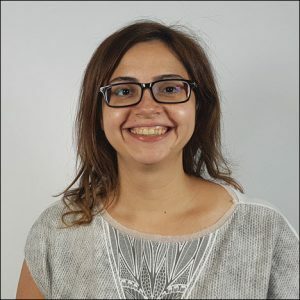 Patricia Moukarzel: I’m a senior editor at Tamyras Editions, a French-Lebanese publishing house that was founded in 2003. Our team of four employees operates out of Beirut, working in collaboration with a design studio based in Brussels. Our small publishing company is truly a labor of love, but we wanted to expand even further. So when it was time to open a foreign rights department, I jumped at the chance to take on this new challenge. PP: What do you hope to get from attending Frankfurt? PM: We believe that books celebrate our diversity, as well as our core common human values. In Frankfurt, we hope to accomplish what Tamyras has set out to do from the start: bridge the gaps between Lebanon and the rest of the world by exporting talented new literary voices abroad, and in parallel by introducing foreign writers and publishers in the Lebanese market. PP: What are the key issues you face in Lebanon? PM: The main issue in the Lebanese book industry is that it’s divided into three markets, each depending on a different language. Since Lebanon is largely trilingual—Arabic, French, English—publishing in each language has its own codes and regulations. For our part, we’re first and foremost a francophone publisher, which makes the Arabic and the English markets hard to access. Another challenge we face is the small size of the market. With about 4 million local Lebanese people, the criterion for a bestseller in our country may seem insignificant abroad. Publishing Perspectives: Which city are you based in? 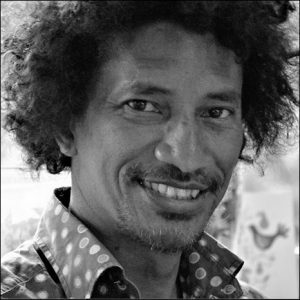 Johary Ravaloson: In 2006, we founded Dodo Vole with a few of our artist friends. We’re now established in Antananarivo, Madagascar. Originally, we were focused on books for children: art books and tales, with Indian Ocean authors such as Malcolm de Chazal, Jean-Joseph Rabearivelo, and Ananda Devi. But since 2010, we’ve also developed an adult fiction segment about Madagascar. 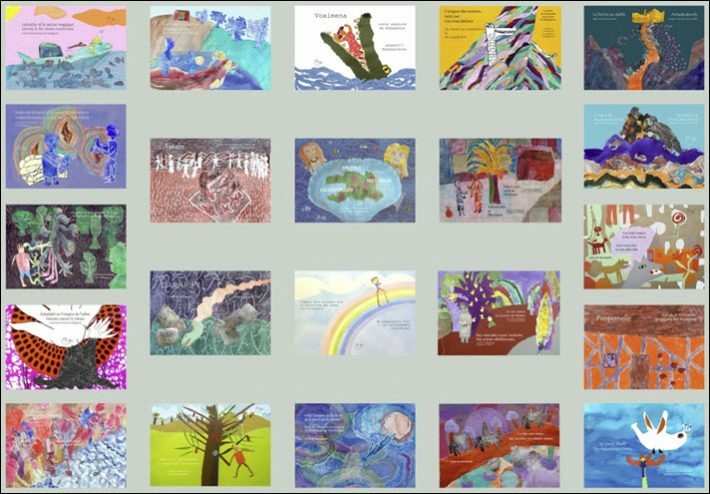 Please see our 2017 catalogue for more information. JR: It’s the first time we’ve participated. We’re already delighted about getting an overview of the international market and presenting our books. We hope to find partners to contribute to their distribution outside our region, whether through collaboration, reissue or the purchase of translation rights. PP: What are the key issues you face in Madagascar? JR: We have a structural problem related to poverty and lack of education. It’s a vicious circle—lacking books because they lack readers because they lack books, etc. We want to transform this into a virtuous circle by acting locally: through the production of books adapted to our market, intervention in schools, organization of literary events. Beyond this, we particularly want to balance our budgets through sales and co-production partnerships. Publishing Perspectives: What city are you based in? 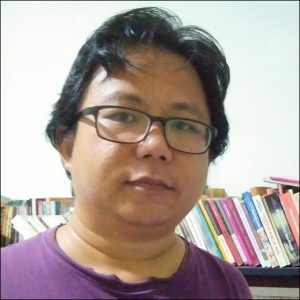 Ronny Agustinus: I’m the founder of Marjin Kiri, an independent leftist publisher based in Tangerang Selatan, Indonesia. We’re a small publisher, five people, and have been in business since 2005. RA: This will be our third time in Frankfurt—once as a part of the Invitation Program in 2014, the second as part of the Indonesian delegation when Indonesia was Guest of Honor in 2015. Frankfurt always gives us an opportunity to strengthen relations with international publishers and agents we’ve been working with, and this year I hope we can sell some rights since we have some interesting titles with international appeal but a distinctly Indonesian perspective. PP: What are the key issues you face in Indonesia? JR: In 1965, there was a massacre meant to wipe out communists and all leftists in Indonesia. The violence was perpetrated by the Indonesian military and paramilitaries. Marxism was then banned either in politics or as a social science in academia. This marked the beginning of 32 years of the military dictatorship of Gen. Suharto, which ended in 1998 when the reformasi movement toppled him from power. But sadly, even after 1998, Marxism is still officially banned. 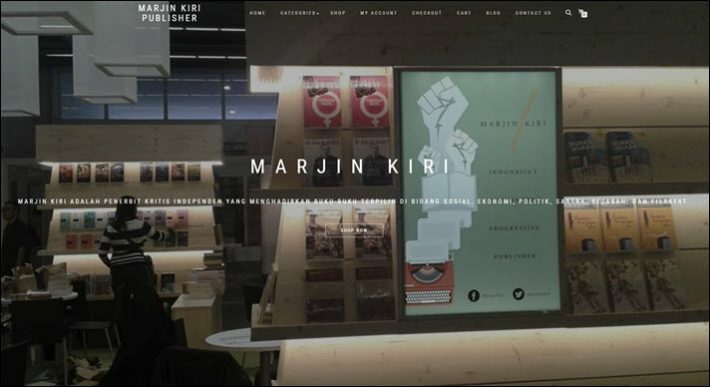 Our publishing house, Marjin Kiri, was founded in this context: to promote alternative thinking to capitalism within academia and for the general public in Indonesia. But the military is still powerful and opposed to this reform. As reccently as last year, oppression and book bannings were still taking place. So, the key issues we face in our market are freedom of expression, freedom to write, read and publish. Of course, there are many other issues in our book market, such as the monopoly of giant bookstore chains, but indie publishers like us can use many ways to promote and sell our books outside the mainstream bookstores. We do direct selling through social media, for instance. But the fundamental problem of freedom of expression needs a more thorough and fundamental solution from the state. Alastair Horne has served Cambridge University Press for more than a decade in roles including Innovation Manager and Social Media and Communities Manager. He speaks regularly at industry conferences, and was the author of the 2011 Media Futures report on the Future of Publishing. Outside the office, he is researching a doctorate on novels about novelists and blogs intermittently.